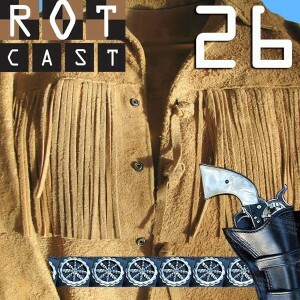 The second annual Cowboy themed Rotcast. We review two wines: Barbed Wire Meritage and Oakley Five Reds. 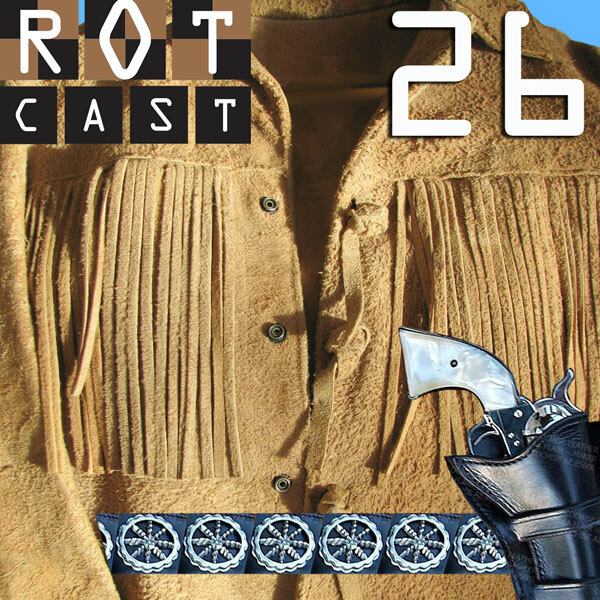 Guest reviewers are Hank and Kalie Palmer. Enjoy the show! This album art is a clue to the movie quiz answer. This audio is a little different. 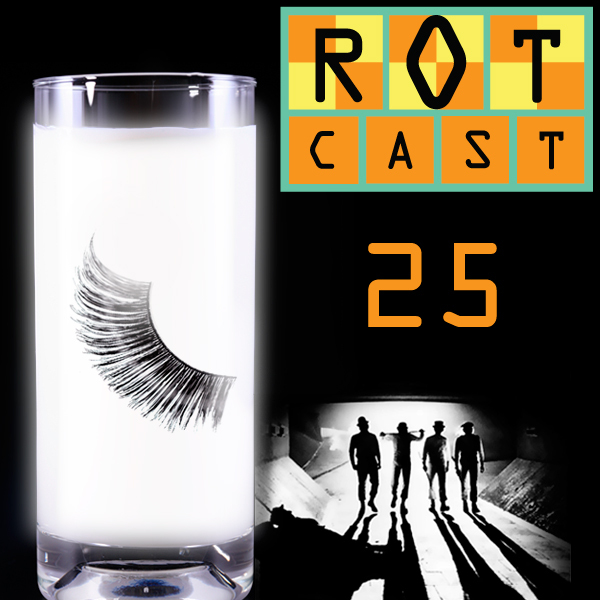 It isn’t a full episode of Rotcast, but mostly only the answer to the film quiz from the last episode, number 25. We are calling this new type of show a mini.